Stone Laboratory: A Good Week for Sports Fishing! 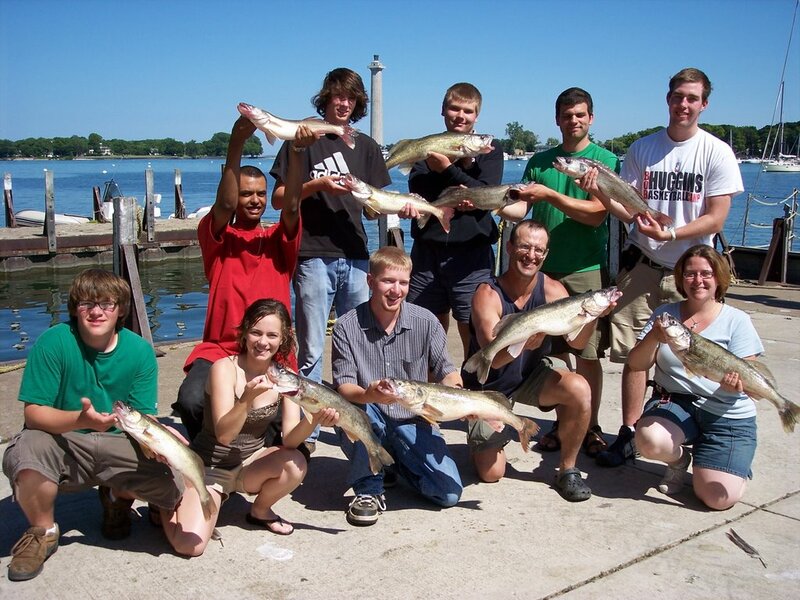 Who would have thought you could get college credit for fishing on Lake Erie? Read about Amy, a student in EDU PAES 140.07: Lake Erie Sport Fishing right here! And see why everyone in the class was able to catch a fish!